Indonesia is situated in Southeast Asia between the Indian and Pacific Oceans. It is the world’s largest island country and is comprised of over 13,000 of them. It has a population of more than 261 million people, more than half of which live on the island of Java. About 6,000 of the islands are inhabited. 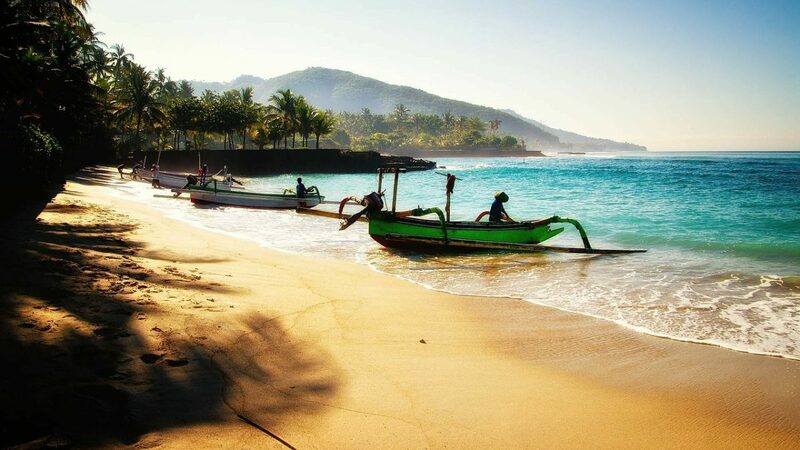 There are several islands that are well-known vacation destinations, including Java and Bali. Humans reached the islands about 45,000 years ago and there is evidence that some of these people came from what is now Taiwan. The main religions are Buddhism and Hindu, although there are several others practiced throughout these very tolerant and friendly islands. Indonesia was the worst affected country in the 2004 earthquake, which saw more than 160,000 people lose their lives on the islands. This natural disaster helped to calm the political scene, which had been experiencing some turmoil, and ever since there has been peace in the country. As it lies so close to the equator, temperatures do not vary much all year round. They do have a dry season and a wet season, but no extremes of summer or winter. This does mean the clear blue waters that surround the islands are always warm and full of exotic and amazing sea life. Indonesia offers many unique experiences and adventures, as well as good food, a diverse and varied nightlife, and views that will be etched on your memory forever. Java is the largest of the islands. It is formed mainly from volcanic eruptions, and there are still several volcanoes that are active, although there have been no eruptions since 2010. 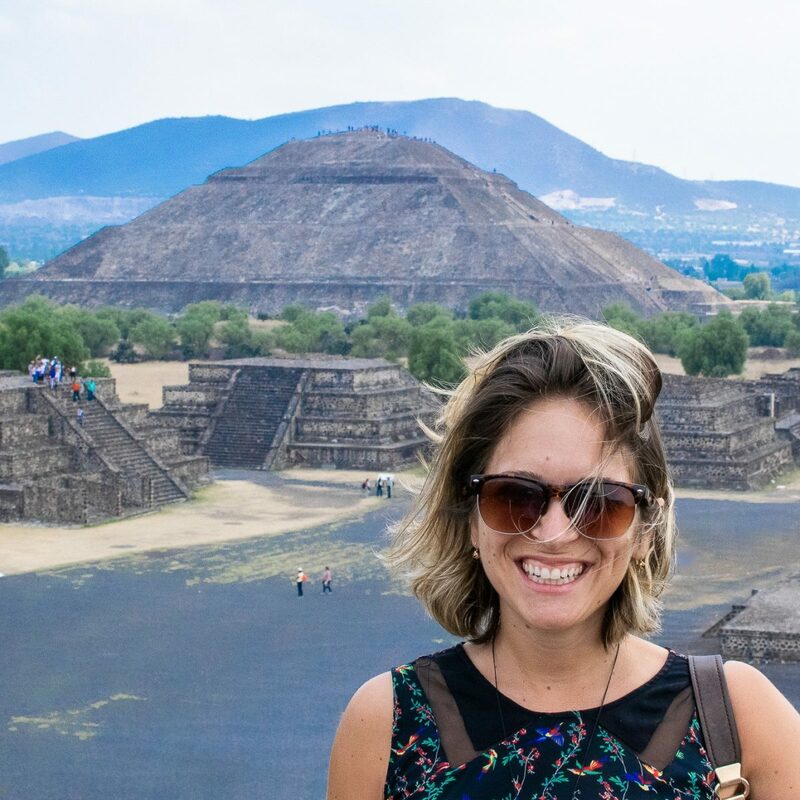 You can visit any of these sites, and if you have never been close to a volcano before, it is hard to imagine just how it makes you feel. You worry that it will decide to erupt while you are there, but will also be mesmerized by the beauty of them. It is advisable to take a guide, as it is easy to lose your way. The capital city of Indonesia, Jakarta, is found on Java and has one of the best road infrastructures in Southeast Asia. It also has hotels, nightclubs, bars, and restaurants serving traditional Javanese food and cuisine from many other countries. Shopping for locally made goods is also something worth experiencing. Renting a property in Java as your base makes economic sense, as you can see from the property prices at https://www.rumah.com/rumah-dijual/di-area-bekasi-idjb04/dibawah-200juta-rupiah, and most are convenient and comfortable. There are lots of great little villas and apartments there to suit every taste and budget too. The island has temples that were built in the 8th century where Buddhist monks still carry out their traditions every day, and a complex of more than 244 temples built by the Hindu’s at a similar time. Water sports are popular. 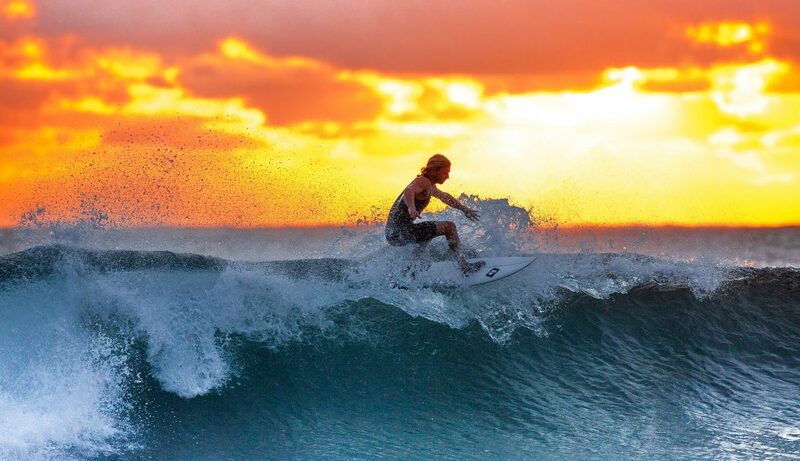 You can enjoy surfing, snorkeling, diving and swimming with instructors if you need them. Rock climbing and cliff jumping are also available if you have the nerve. A piece of paradise is how the beaches are often described, and with their beach bars to quench your thirst and provide snacks, you can relax there all day without any worries. Bali offers many similar beach and water attractions, although of course, its historical landmarks are different. The one thing they do both have in common is the vendors of street food. Usually sold buffet style, for a very small amount you can eat as much as you want of the delicious dishes that have been produced that day from products sourced locally. A small island located between Komodo and Rinca, Padar has a rugged terrain with steep volcanic mountains. To reach the peaks takes a hike of about an hour, but once you get to the top you will soon realize it has been worth every step. Sit your bottom down on one of the rocks and you will not want to move. The views are stunning and the atmosphere is so calm and serene it makes you feel you want to stay there forever. This small island has four different bays, and unlike some Indonesian places where the sands are white, these tend to be grey or pink. The sea around Padar is popular with scuba divers and snorkelers, and the Komodo dragons are a sight to behold. 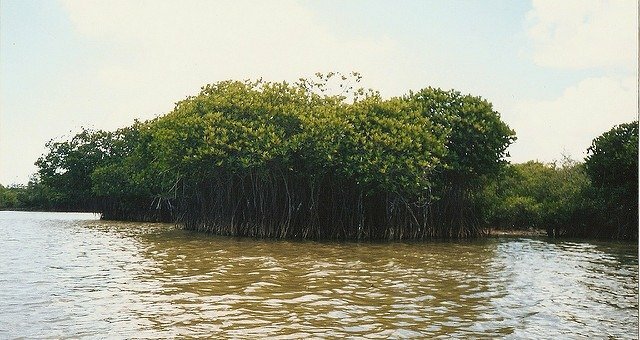 A boat tour through the mangrove forests of Bintan is a unique experience. With lush green vegetation on either side and mangrove snakes dangling from the trees, you will experience awe and perhaps a few nerves. You get to meet some of the tribes who live in houses built on stilts and see plants and flowers that are not found anywhere else. 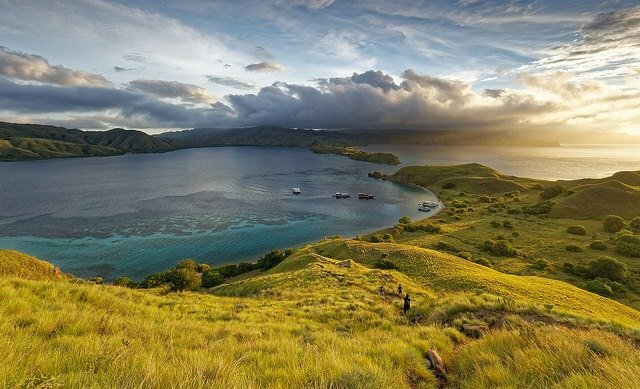 You can travel on a 24-hour sailing boat trip around Komodo Island. The tour includes all meals and amenities and stops in several places on its way. Although these are all beautiful and delightful, for many the highlight of this trip is lying on the boat’s deck late at night watching the stars, with a cool sea breeze blowing through your hair. While on Komodo Island you may be lucky enough to see some of the Komodo dragons. These are 10ft long monitor lizards that have been known to kill humans. You are not allowed to wander around the national park that is their natural habitat but have to go with a ranger who will only take a maximum of 5 people at a time. Only a few of the unique experiences available are mentioned here, there are many more in Indonesia and other nearby places. 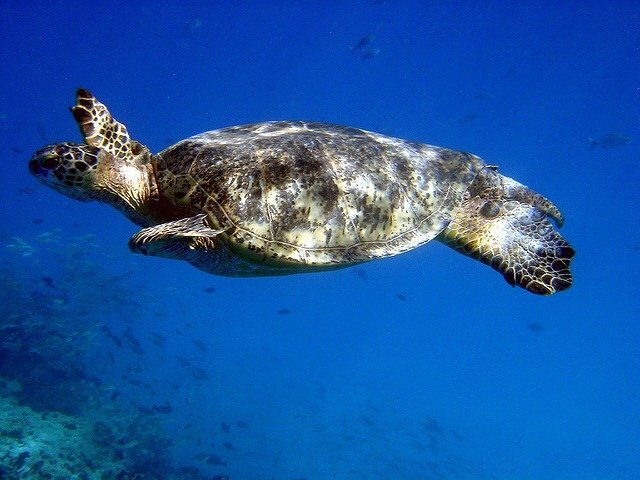 You can swim with the sea turtles in the Gili Islands, which is amazing – check it out at https://gretastravels.com/swimming-turtles-gili-trawangan/ play with the monkeys in the sacred Monkey Forest, eat in the cafes in the rice fields, visit the Jomblang Caves, or maybe take a trip to the Sekumpul Waterfalls. There’s so much to do. You can do all of these things and much more on quite a small budget. Stay in a local rented property and enjoy the street food and you will not need too much money at all. Even some of the nightclubs do deals where you pay a set fee and can then eat and drink as much as you want. Shopping is inexpensive, especially if you buy clothes and souvenirs that have been made locally. Then on top of all this, there are some of the most unique experiences, and together they make Indonesia a place that everyone should try and visit at some point.